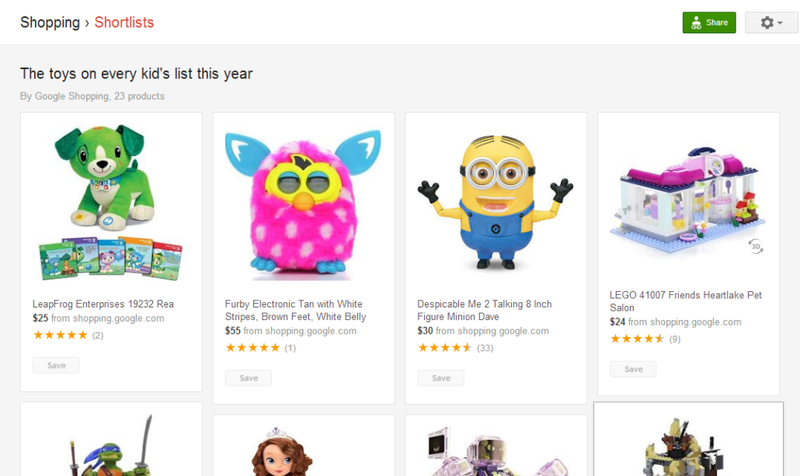 Google has recently announced improvements to Google Shopping to help shoppers during the holiday season. Google Shopping allows users to search for and compare product listings between different vendors and ecommerce websites. Online vendors can pay to have their products listed in Google Shopping through Adwords and Merchant Center. The features they just launched help consumers find exactly what they’re looking for, and give merchants better opportunities to show off their products. Shortlists allow consumers to track and compare products that catch their eye while browsing Google Shopping or any other website. To start adding items to their shortlists, users can install the “Save to Shortlist” button into their browsers’ toolbars. Users can also their shortlists’ privacy settings and add even invite collaborators to add items to the shortlist. 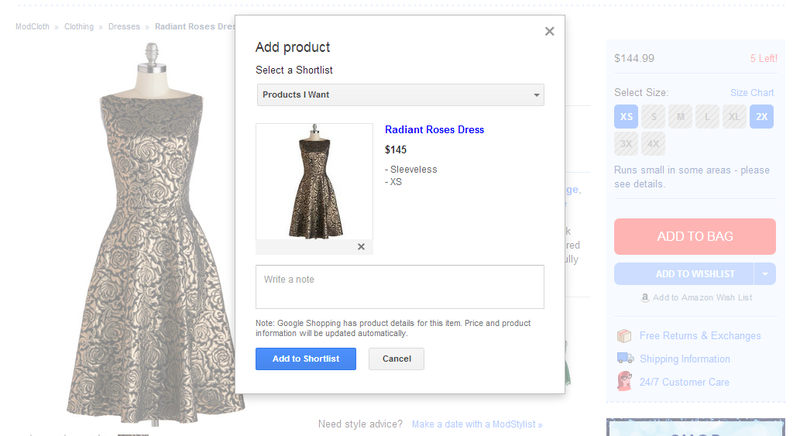 The shortlist carousel also allows users to quickly compare items on their shortlists with items they’re looking at on Google Shopping. Clicking on a product pulls up a preview pane with details such as sizes, colors, description, and lists of local stores that sell the item. You can save the item to a shortlist while previewing it, or find visually similar items by clicking on the link. 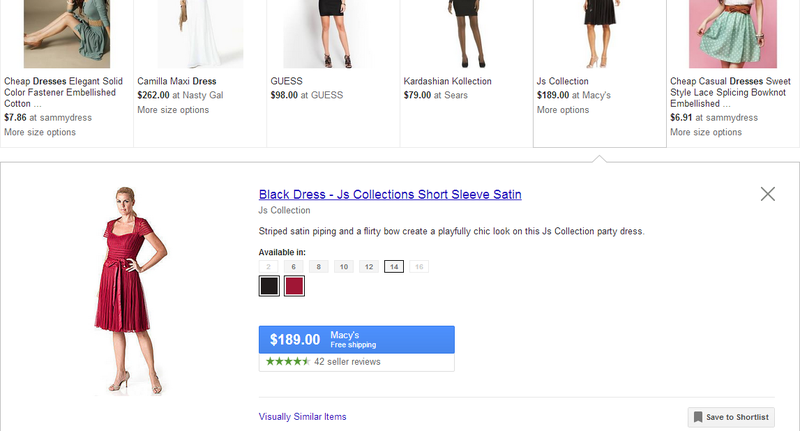 Google Shopping now allows product manufacturers to add 360° views of their products to listings. Google added this feature to bring users “the in-store feeling of holding and touching a product.” Items with 360° previews are marked with a “3D” corner in the bottom-right of their thumbnails. Manufacturers can fill out this form to express their interest in adding this feature to their product listings. If you want to add Google Shopping paid product listings to your online campaign, need a new ecommerce website design, or want to optimize your online store for search engines, contact us today.